The minimum price for a parking ticket booked in advance was RM30. The concert was a part of the second round of the crooner's Divide World Tour 2019, which include stops at Tokyo, Seoul, Osaka, Singapore, Bangkok, and Jakarta. "THE PARKING TICKET IS FREAKING RM50! I'd rather pay for a more expensive ticket to show my appreciation to the artist that I support than to pay for the 'Open Space Parking'," wrote one netizen on Facebook. I seriously don't recommend people driving for events in Bukit Jalil. Parking charges are ridiculous and their traffic management is super bad. Heard some people missed the whole opening act bcs of their poor management. Concert-goers were given the option of booking their parking at the stadium when purchasing their ticket for the concert. 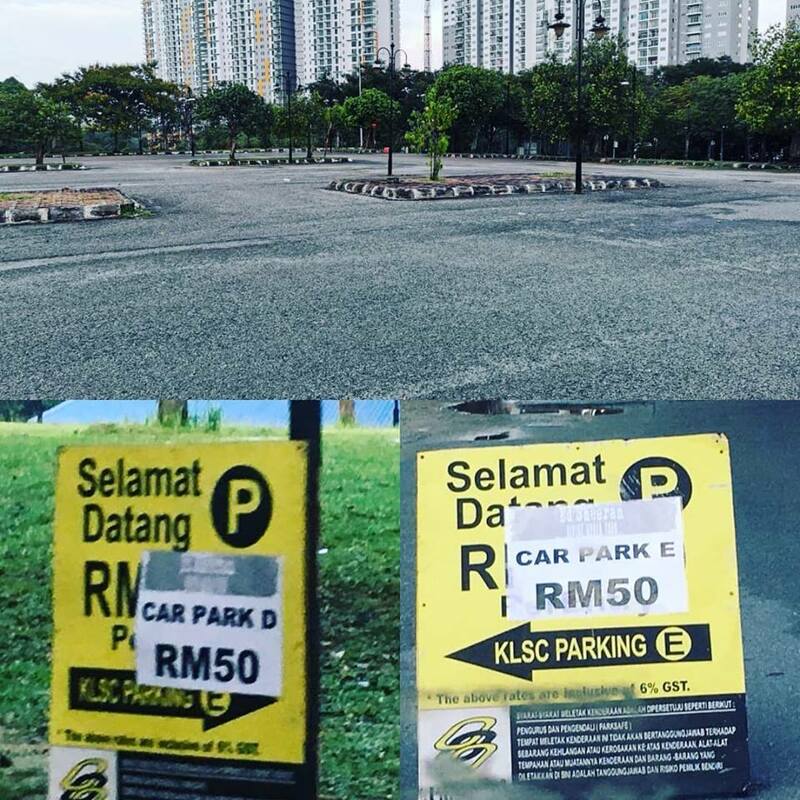 "The organising team for this tour in Malaysia has done a lousy job in preparing the parking zones for the audience," another netizen wrote. "We strongly encourage you to use public transport to get to the venue," PR Worldwide wrote in a Facebook post on 7 April. "Parking at the Stadium is wholly operated and managed by Perbadanan Stadium Malaysia and its authorised parking contractor," the statement read. A spokesperson for PR Worldwide told SAYS that they had advised representatives from the stadium against setting the exorbitant parking fees prior to the concert.